Business re-financing can help struggling SMEs take control over their cash flow by arranging revised loans with new terms and reduced interest rates. As one of the most simple and straightforward means of increasing the availability of working capital, re-financing is an option that every business should consider. Having said that, making sure the timing is right is absolutely crucial. 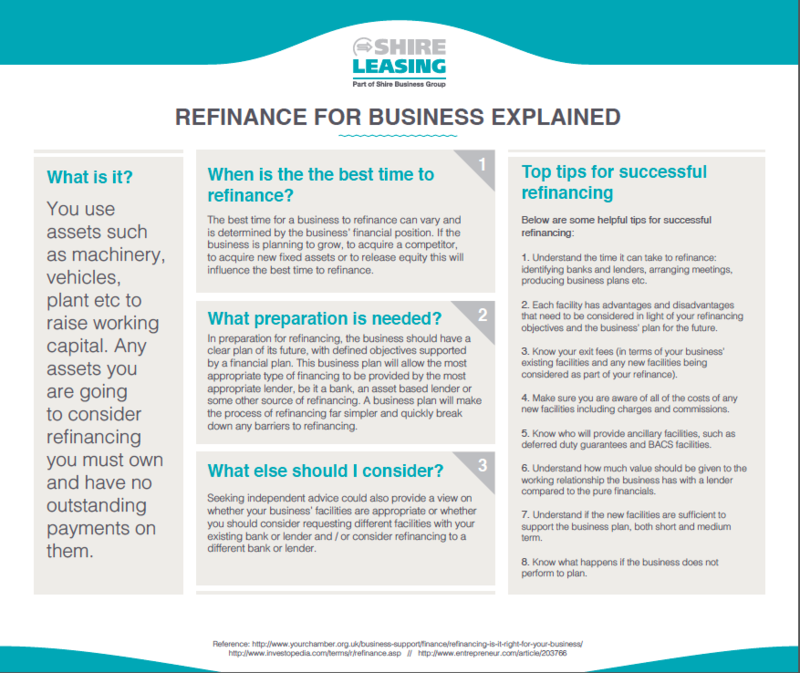 Fill in the above form to find out all you need to know about successful business re-financing.